Taekwondo (tkd) was popularized in the USA by Jhoon Rhee, who started teaching there around 1960. Jhoon Rhee taught martial arts for his entire life, with students that included many prominent congressmen. He founded a network of Martial Arts centres in Washington D.C., promoted by TV adverts in which he and his children appeared. He made only one taekwondo film, but was connected to the film industry through several celebrity friends, including the famous martial artist Bruce Lee. He died, aged 86, in April 2018. 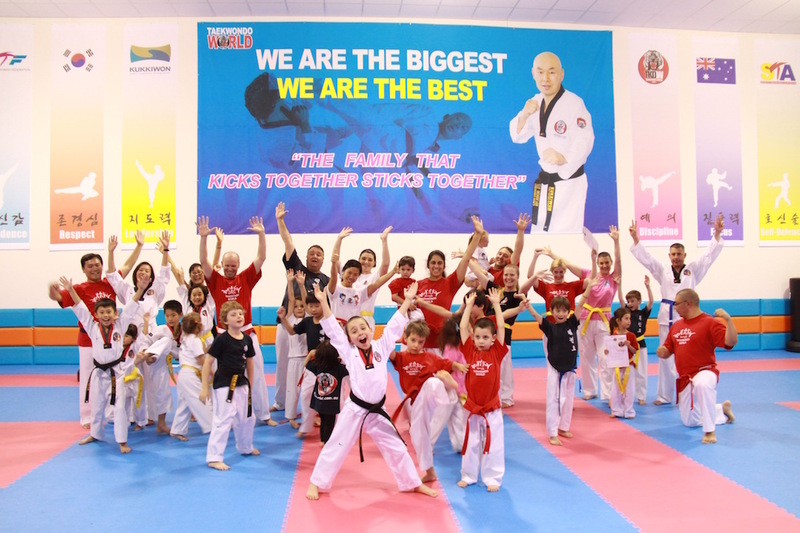 Jhoon Rhee always remained a tireless ambassador for tkd, promoting it to a broad audience. His philosophy of Martial Arts was part of the reason why approached such a large portion of the population. He focused on Taekwondo as a means of fitness and discipline, not as a ‘means of beating people’. He did not emphasis winning; he was more concerned with endurance, perseverance, timing, and knowledge. Born in Korea in 1932 Jhoon Rhee secretly started studying Taekwondo in 1945, when the practice finally became legal at the end of the Korean War. He graduated from one of the earliest Taekwondo schools, amid the first of his generation to do so. Eager to re-establish both their cultural heritage and the good reputation of Korean martial arts after the Japanese occupation these early Taekwondo schools emphasised honour and self-improvement. Jhoon Rhee moved to the USA in the 1950s, founded several Taekwondo schools and made many social connection in the martial art and film scenes. He appreciated how much the USA did for him and his family, and to return the favour he taught Taekwondo to more than 250 members of congress free of charge. He continued Martial Arts teaching until he was almost 80 years of age. It is good to understand that the philosophies of martial Arts, the emphasis of honour and discipline, was preached and practiced by such famous founding members as Jhoon Rhee. Even those taking marital arts of self-defence benefit from these ideologies.